Watch the PBA Governors Cup Finals game 1 between the Magnolia Hotshots and the Alaska Aces. 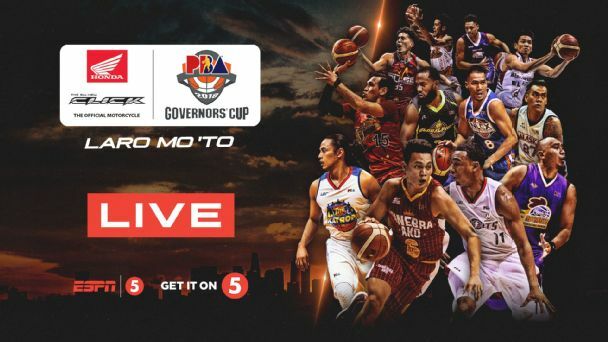 Game scheduled at the Mall of Asia Arena in Pasay City, Philippines on December 5, 2018. Tip off at 7PM. The 4th seed Magnolia Hotshots defeated the no. 1 seed Barangay Ginebra San Miguel 3 wins to 1, Let see if they can continue to dominate this league and can win over the the 3rd seed Alaska Aces. Magnolia 100 - Travis 29, Barroca 16, Lee 14, Sangalang 10, Herndon 9, Melton 7, Reavis 4, Simon 4, Brondial 0, Dela Rosa 0, Pascual 0, Mendoza 0. Alaska 84 - Harris 20, Banchero 12, Teng 10, Enciso 9, Casio 7, Racal 6, Manuel 6, Pascual 5, Thoss 3, Galliguez 3, Cruz 3, Baclao 0, Exciminiano 0, Andrada 0. Quarters: 24-14, 52-40, 77-58, 100-84. The Game 2 of this Best of 7 Finals Series will be on December 7, 2018 at the Smart Araneta Coliseum.